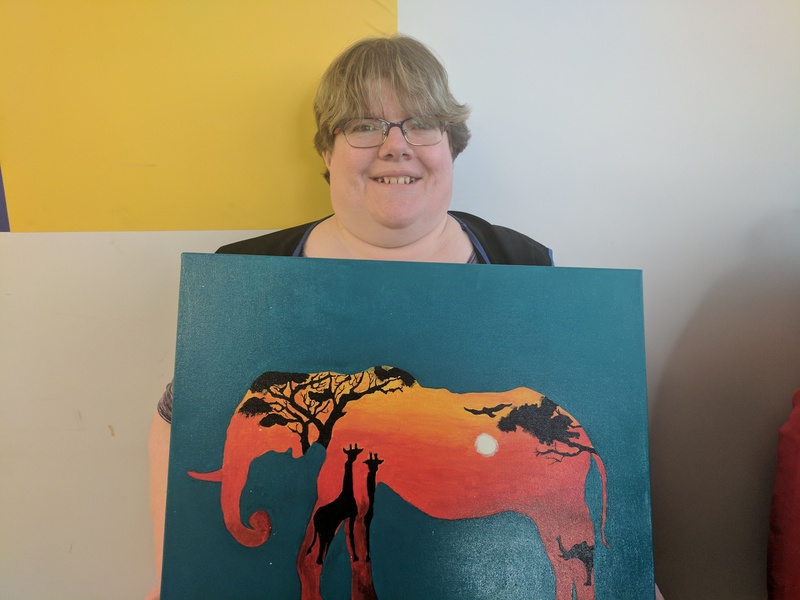 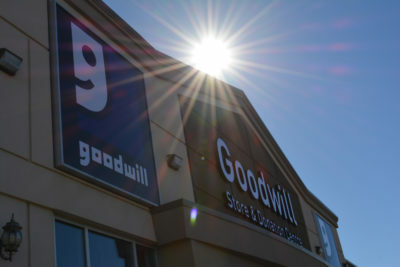 You can read our latest blogs about Goodwill News here. 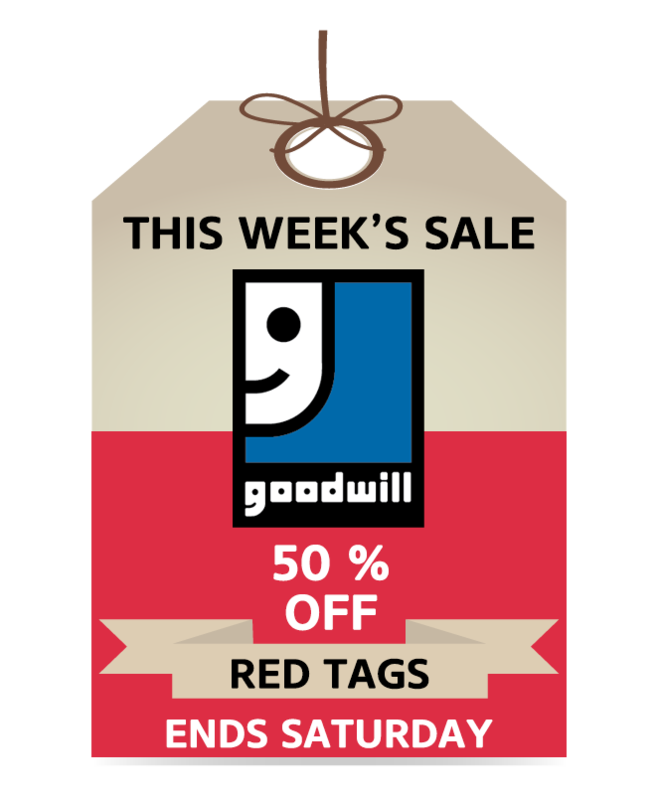 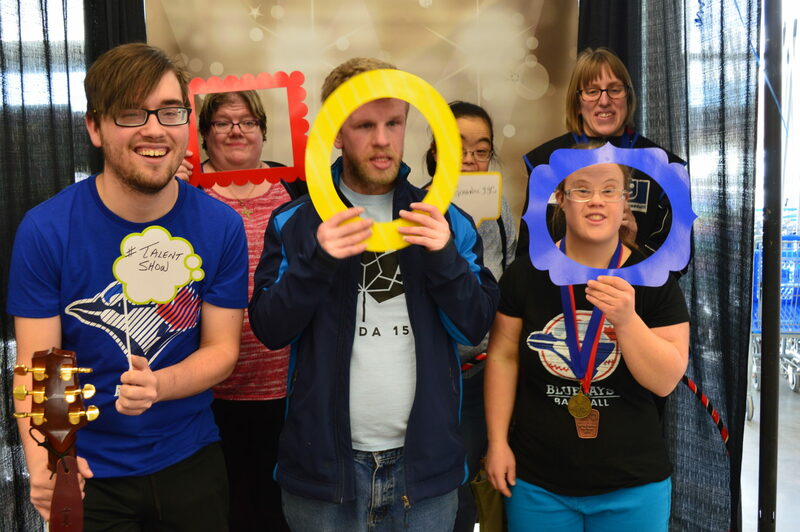 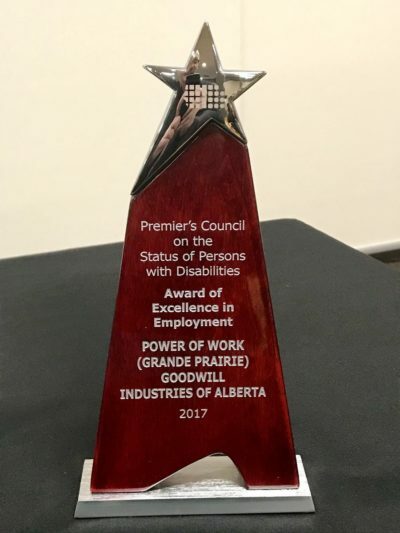 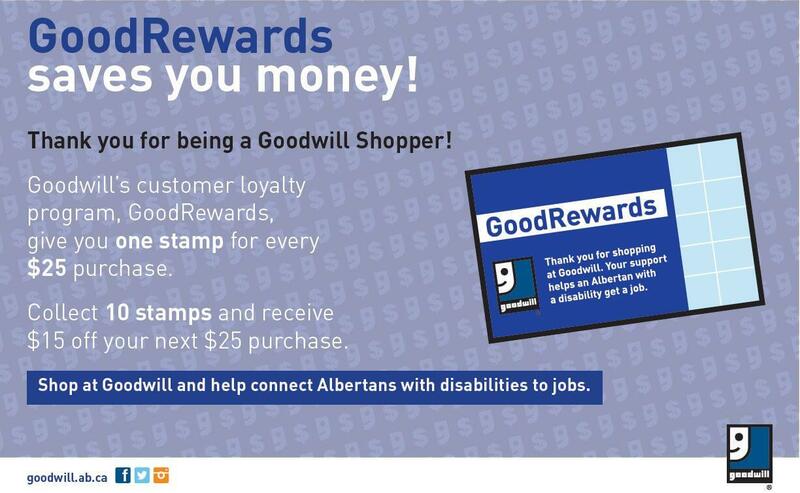 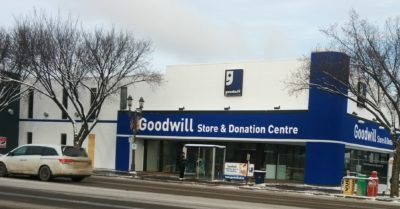 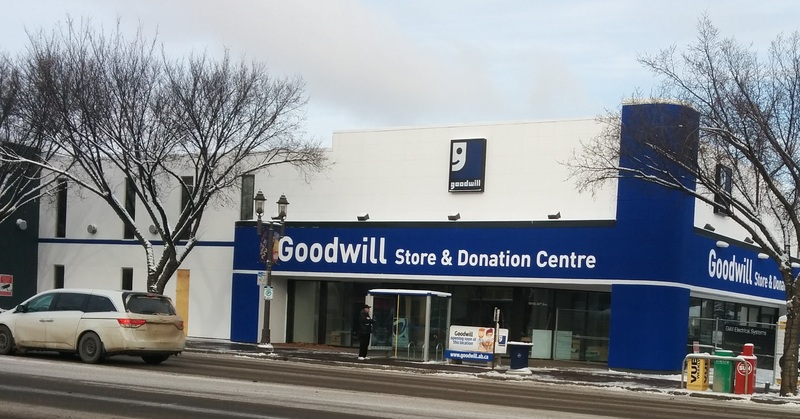 To know more visit our website about Goodwill Industries of Alberta. 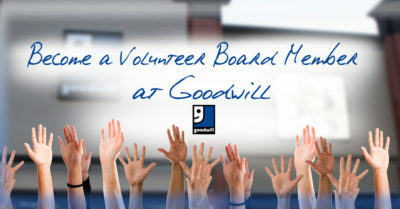 Goodwill Ambassador Cheryl Bernard “Rocks”! 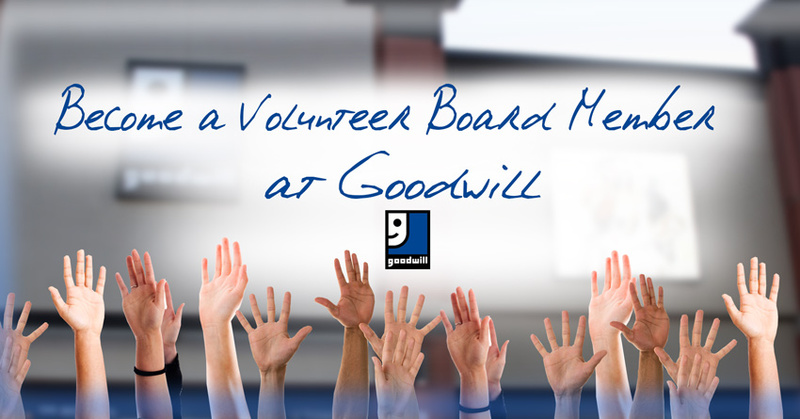 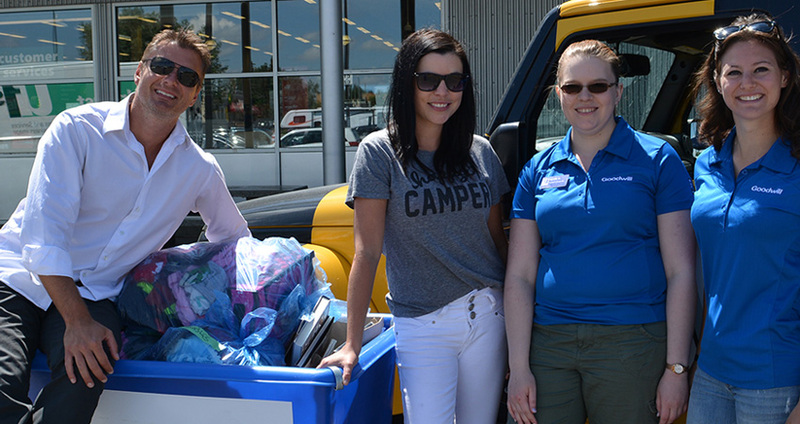 Become a Volunteer Board Member at Goodwill!